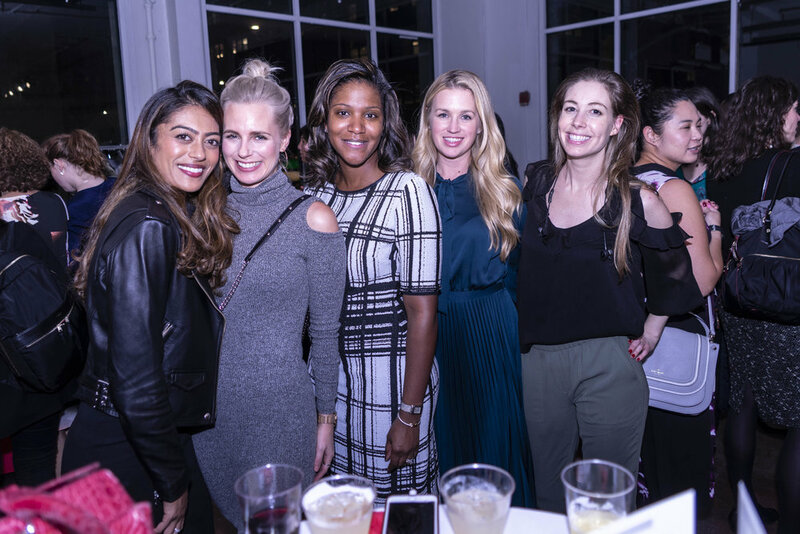 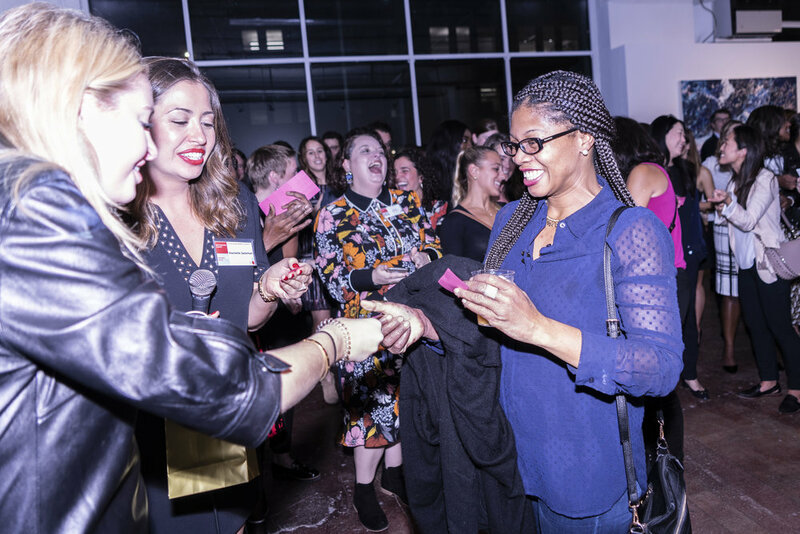 Objective: Bottomless Closet is a non-profit organization that helps disadvantaged women in NYC enter the workforce and achieve success through resume building, interview prep, and wardrobe improvements. 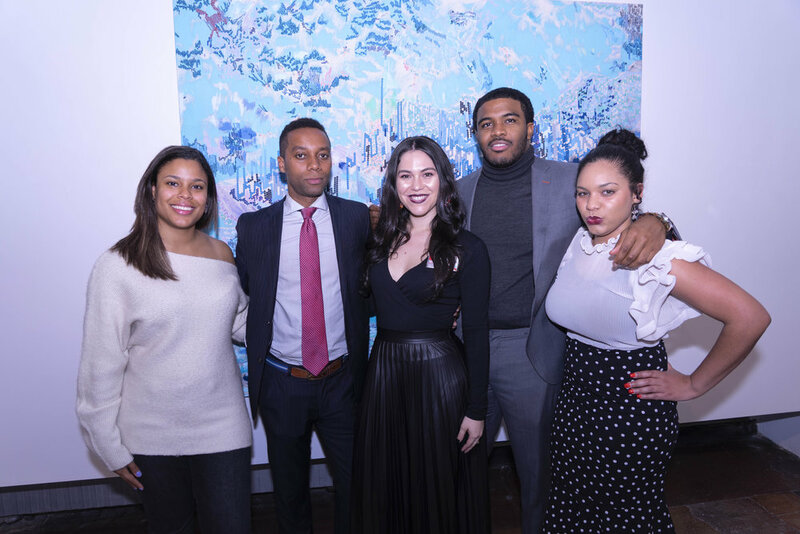 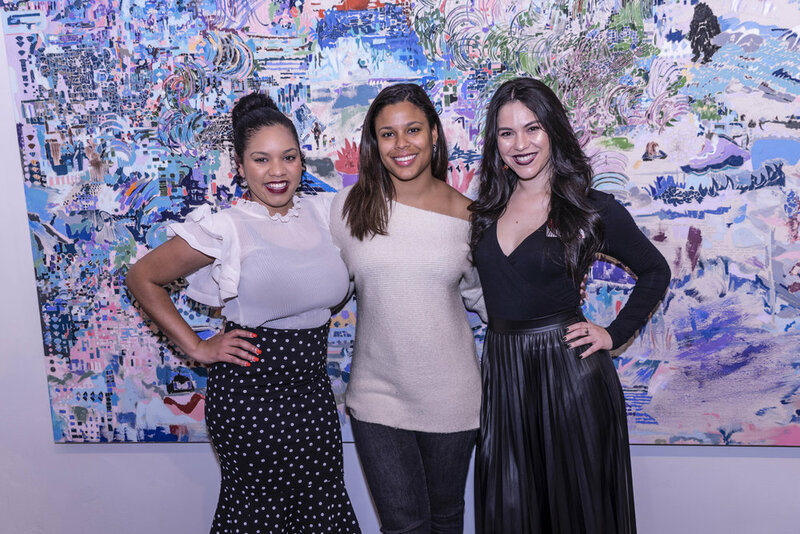 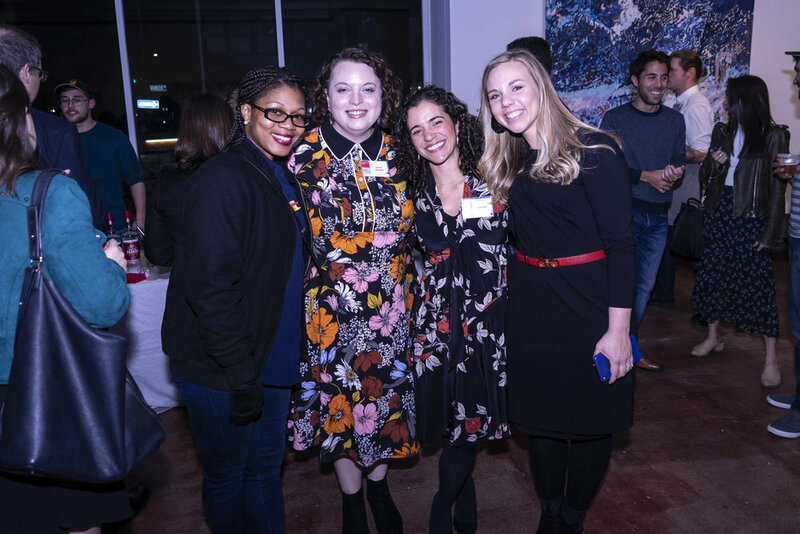 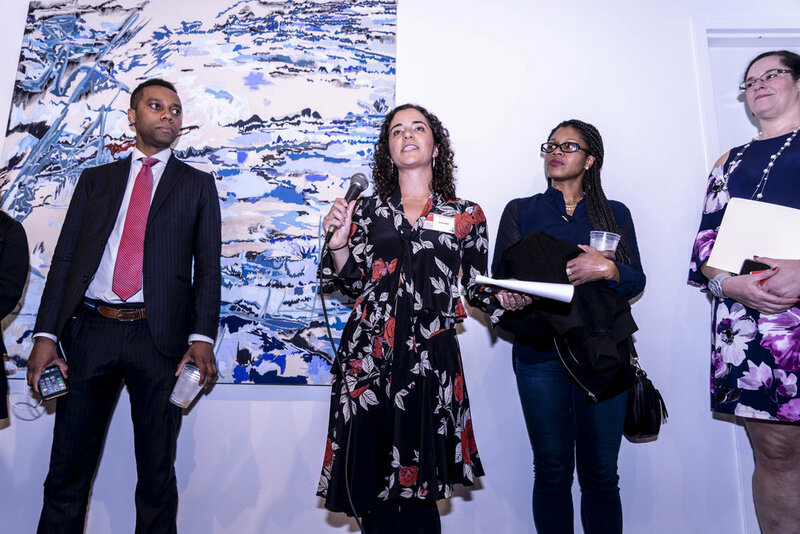 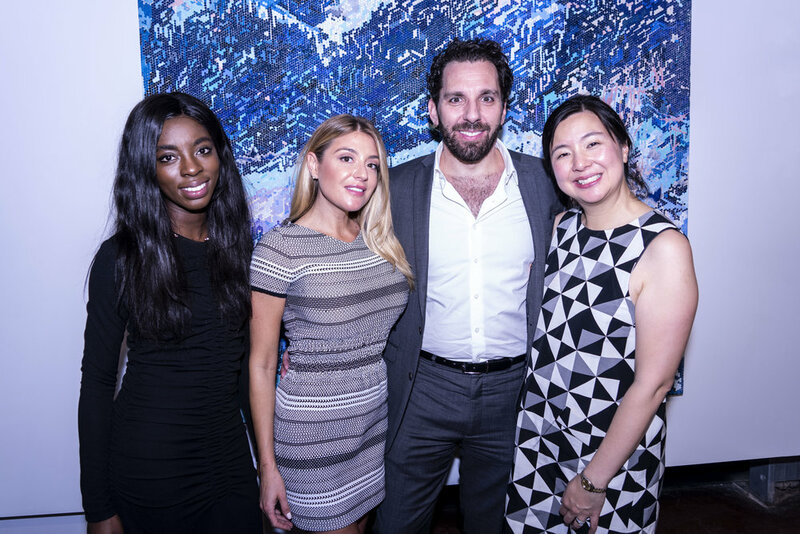 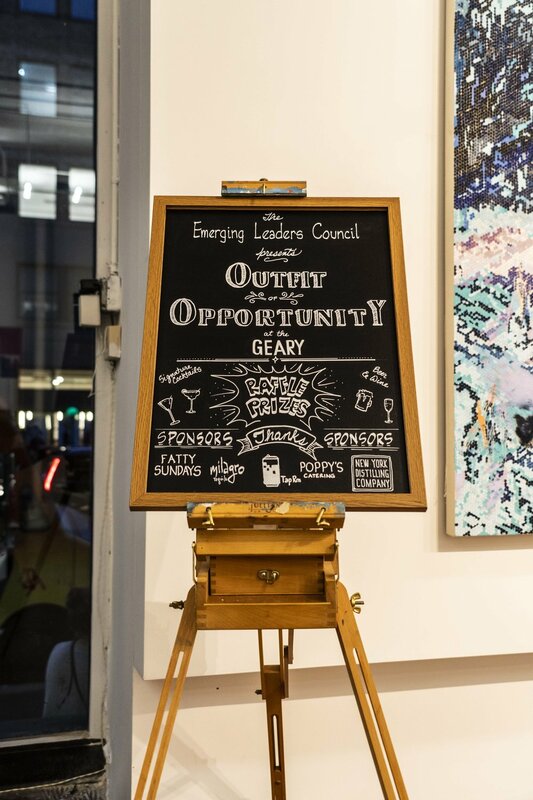 The organization launched its Emerging Leaders Council in November 2018 to attract younger donors and volunteers. 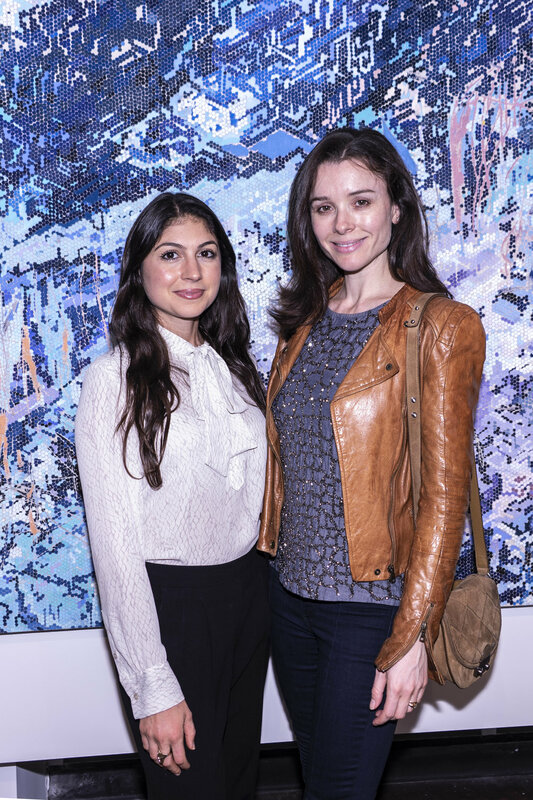 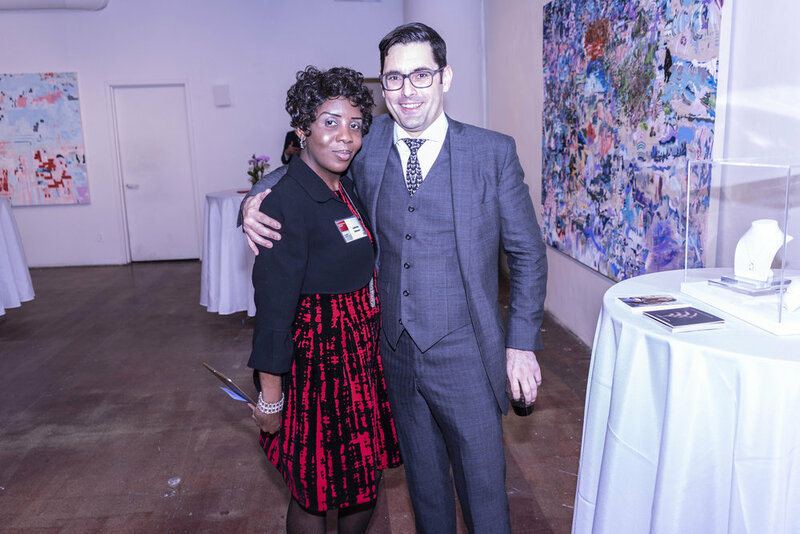 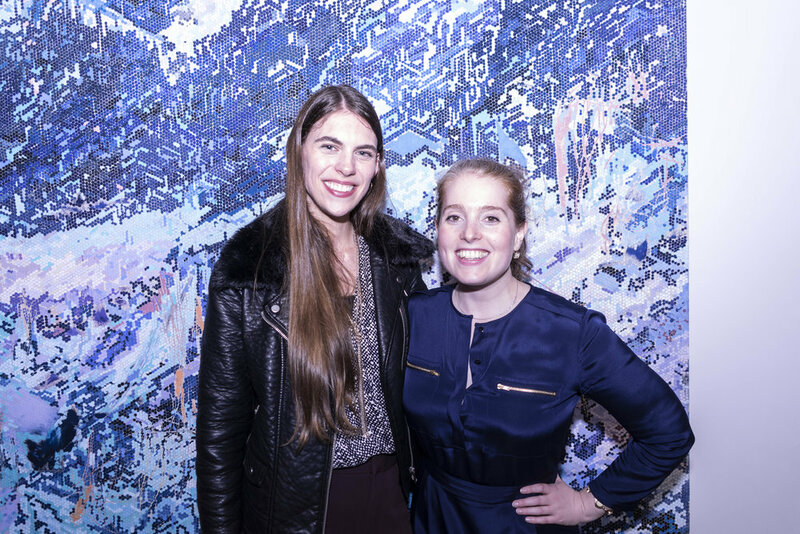 I was responsible for capturing the event held at a contemporary art gallery in SoHo.